Having a puppy in the house can be quite demanding as they require a lot of attention. During the first few months of a puppy’s life it cannot be left alone for long periods of time. This is where we can help. We can visit your puppy at home once or twice a day or more if required for feeding, playtime, exploring the garden and socialising. We will be on hand to clear up any accidents your little one might have! Once your puppy is fully vaccinated we can also start to include short walks if required. During the initial consultation we take time to get to know your puppy. 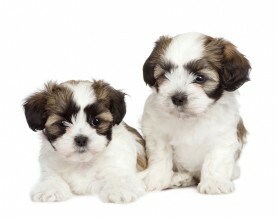 We listen and make note of any specific requirements you have for your precious puppy.